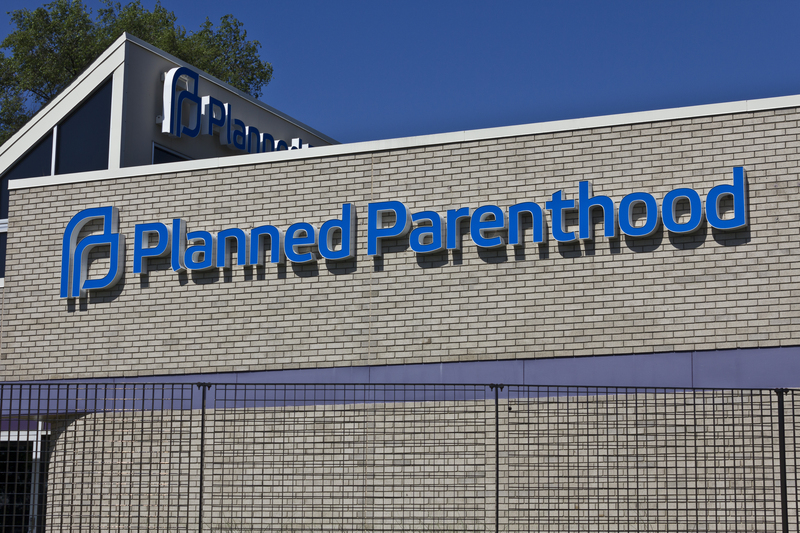 A Self Magazine writer encouraged people who have friends considering abortion not to direct them to crisis pregnancy centers, which often lie to women and are not helpful resources, she writes in an article, which cites psychologists. “CPCs lie to patients about the safety, accessibility, or legality of abortions … they are not a helpful resource,” the article continues. The article encourages friends to make the woman feel valid about her decision and cites resources like Planned Parenthood and the National Abortion Federation (NAF). ” … this is their experience and theirs alone,” according to the article. More than 3 million women have reached out to crisis pregnancy hotline, “Option Line,” since 2003, Pregnancy Help News reported. 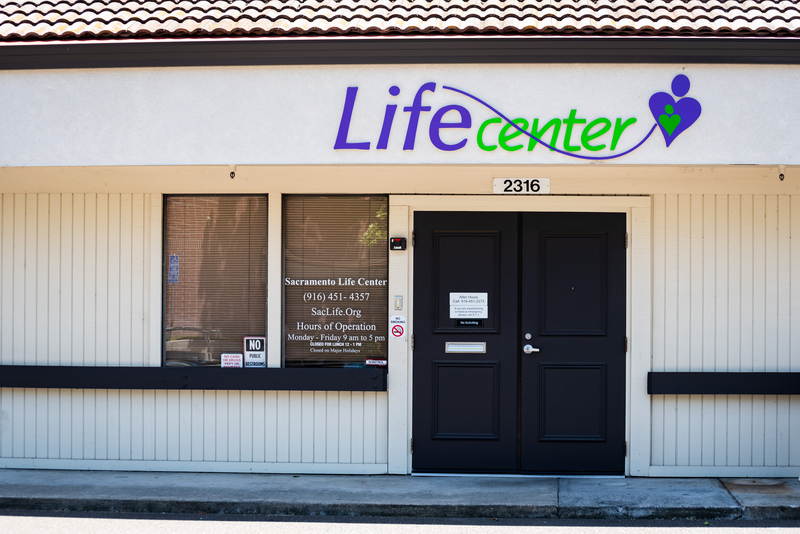 As of Dec. 20, 2017, there were 2,750 pro-life pregnancy centers in the United States, according to Pregnancy Help News. Todd’s article also encourages friends to help provide answers for women who have questions about the abortion process, to explain if religion or morals make it hard for them to express support for abortion, and to help the women pass the time while they decide if they want to abort or not. Self Magazine did not respond to The Daily Caller News Foundation’s request for comment in time for publication.